© Giuseppe DeMasi. All rights reserved. 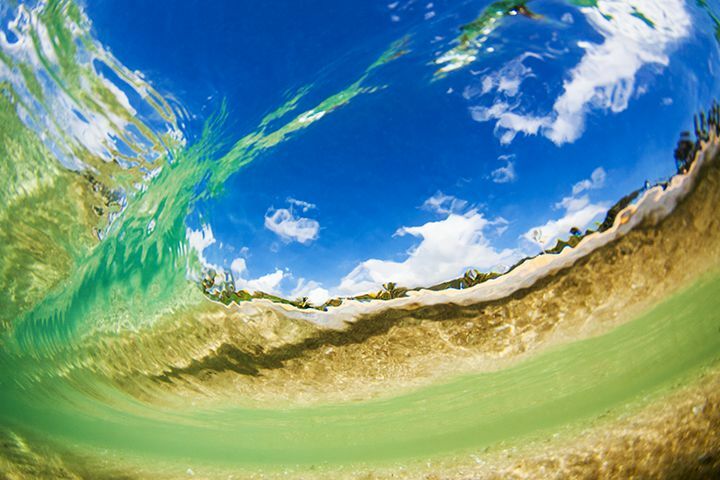 The underwater view of Sunset Beach through a wave breaking on the shore. Date Uploaded: Nov. 29, 2012, 4:15 p.m.